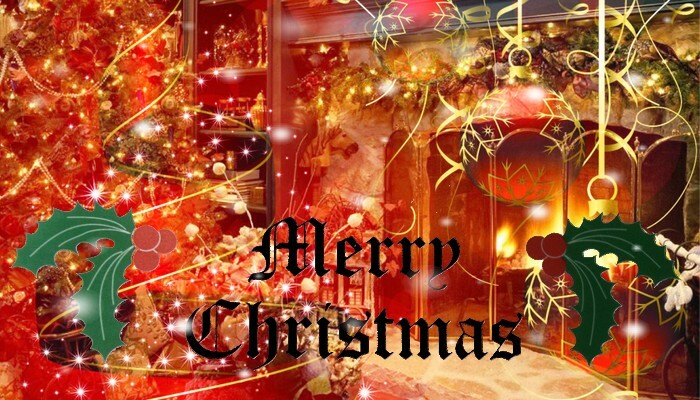 PattyStewBoneCity: Merry Christmas everyone ! I wish you the best Christmas to each of you ! Full of presents, love and the happiest moments with your family and your friends ! I think it's the ideal day to say ''I Love You'' to all the people who are important for you ! Life is so short, make the most of each second, each minute, each day and each moment with your family !